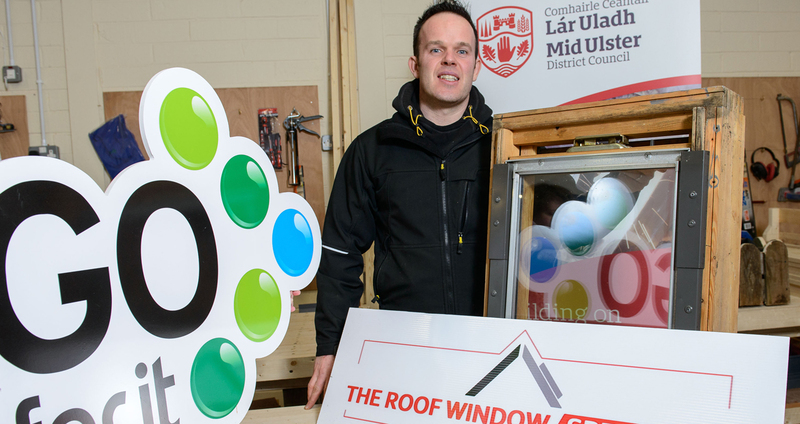 With bases in Draperstown and Magherafelt, we provide support to new and existing businesses through a variety of support programmes. 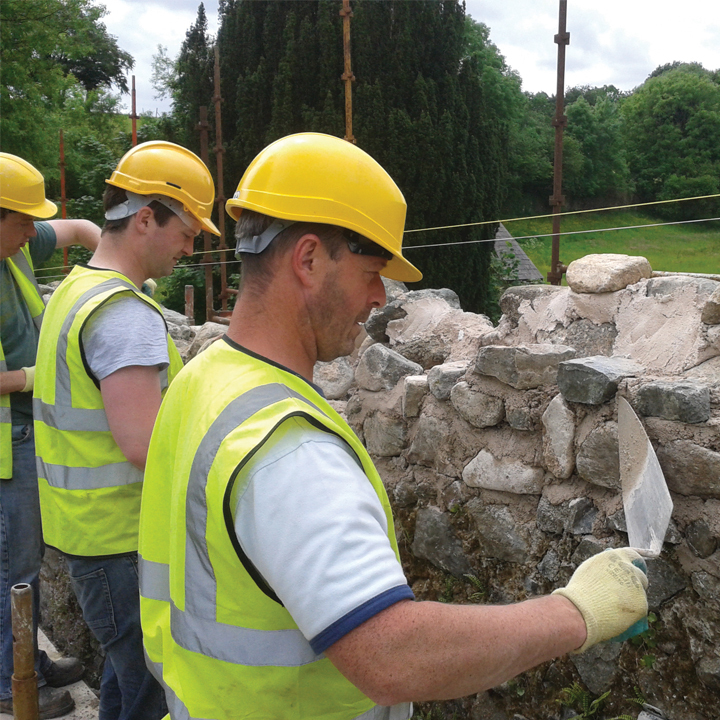 We also offer a wide range of affordable business units in Draperstown and Magherafelt. 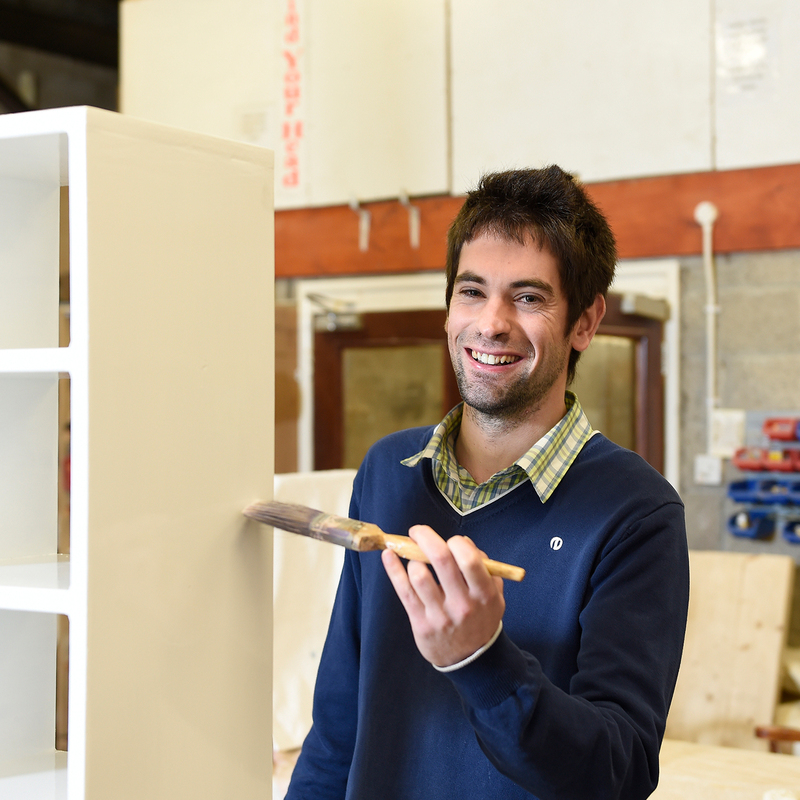 Free support, guidance and business planning for anyone considering starting up a business. 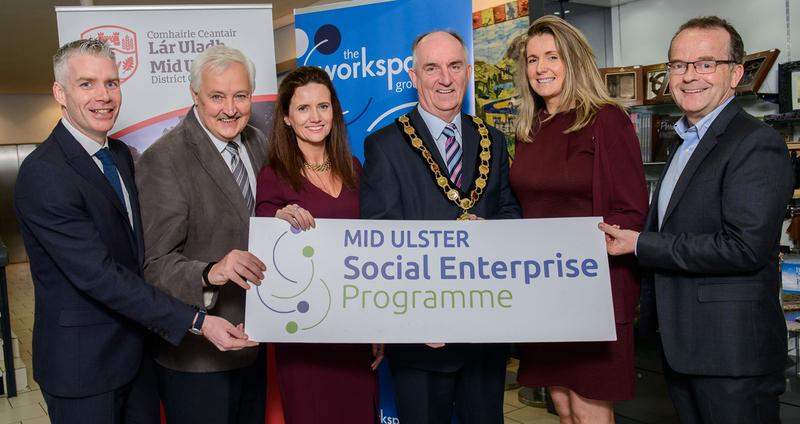 Free support to help you explore a new social enterprise idea or to develop your existing social enterprise. 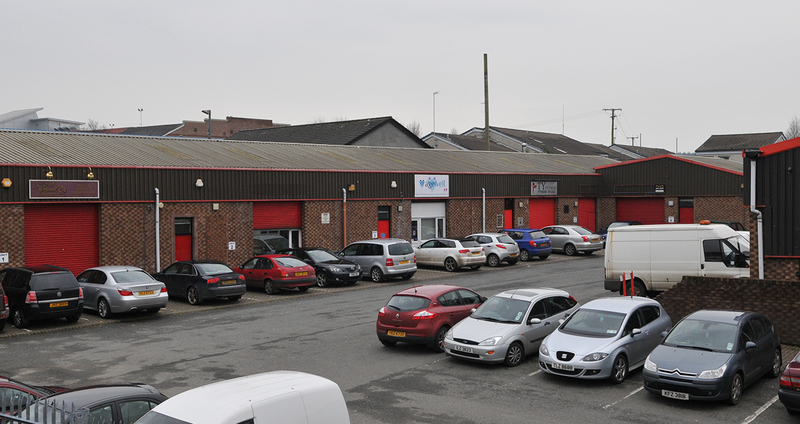 Competitively priced office & industrial space to let at our Business Centres in Draperstown, Magherafelt & Castledawson. 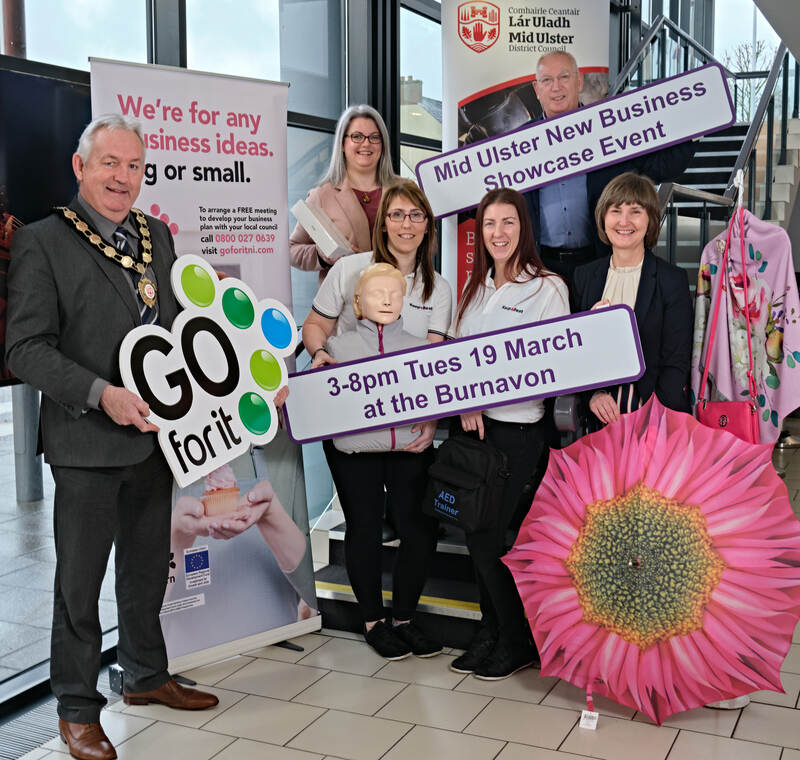 Due to the tragic circumstances in Cookstown over the weekend, the Mid Ulster New Business Showcase Event scheduled for today (19 March 2019) in the Burnavon Theatre, Cookstown, has been postponed as a mark of respect. 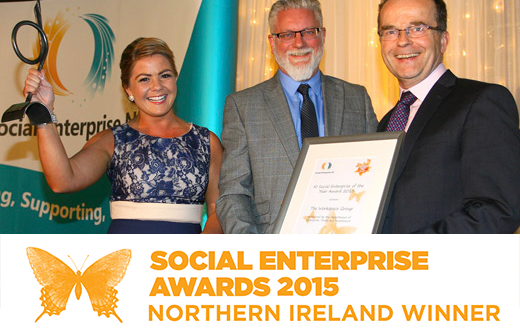 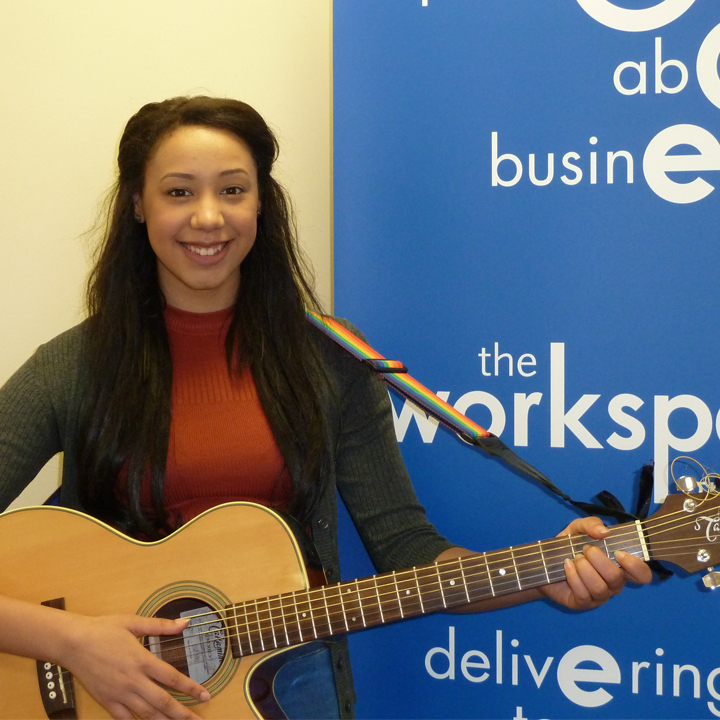 Workspace Enterprises is part of The Workspace Group, an award winning Social Enterprise.